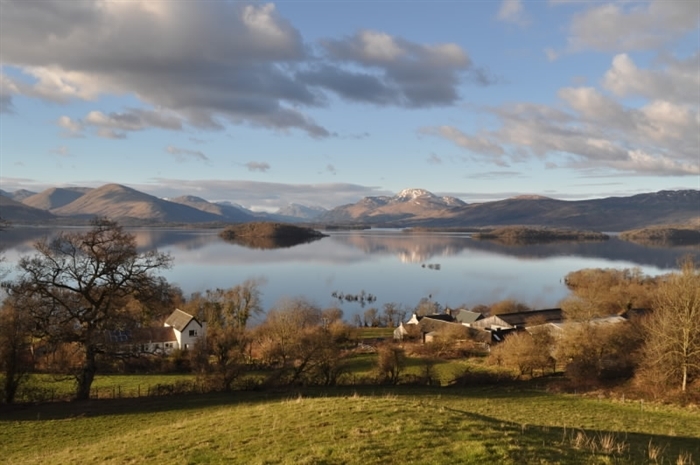 Occupying a magnificent location on the secluded south shore of Loch Lomond and enjoying panoramic views of the loch and mountains, the Old Farmhouse sleeps 6 in luxurious comfort. 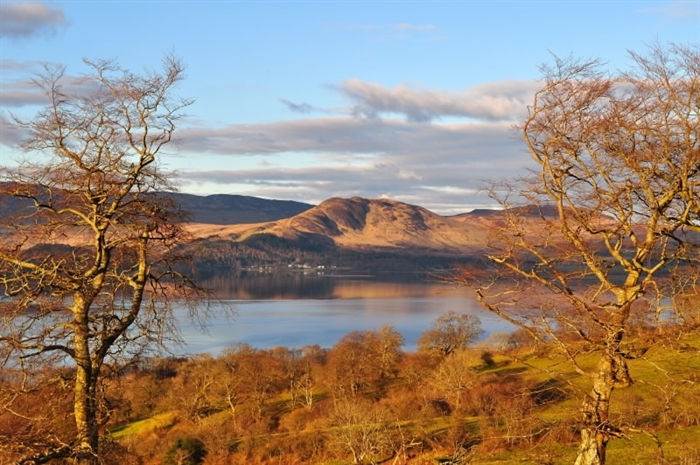 Hidden away on the secluded southern shore of Loch Lomond, Portnellan is first and foremost a family farm and has been our home for over 65 years. 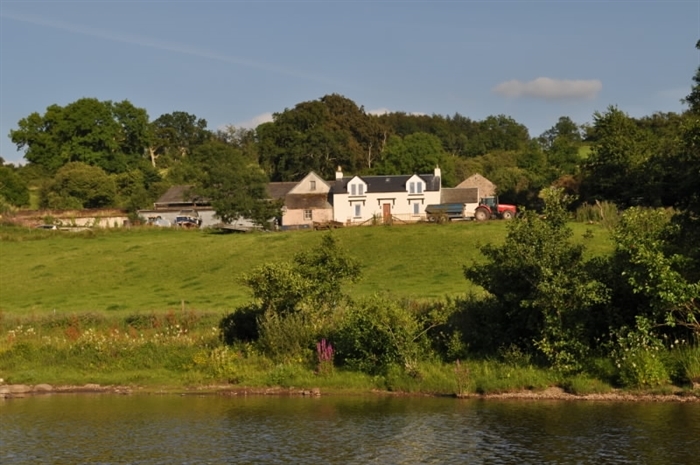 Our unique location and stunning views have allowed us to diversify the farm over the past decade and we are delighted to be able to share our beautiful lochside location with guests staying in the Old Farmhouse. Set within 230 acres of private farmland, the house occupies a magnificent location overlooking one of Scotland’s most iconic freshwater lochs. Extensively renovated to an exceptionally high standard in 2014 the Old Farmhouse offers luxury accommodation for those who seek the finest in self-catering. 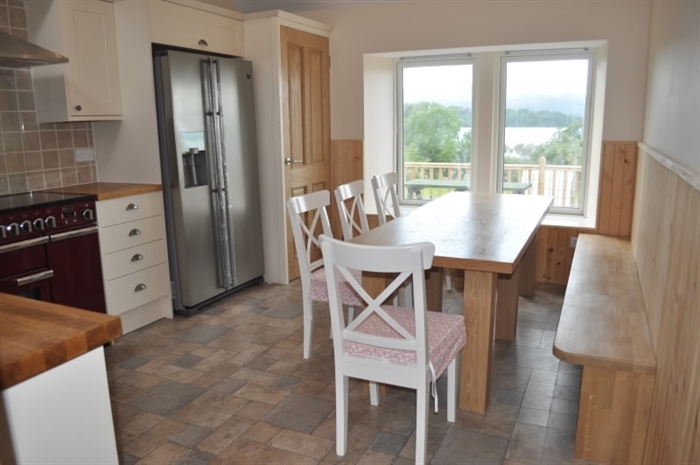 Almost every room in the house commands the same mesmerising view and the decked area at the front offers an uninterrupted panoramic view over the largest loch in Britain, its islands and the Scottish Highlands. The house has a lovely light kitchen with a ranger cooker, a comfortable living room with wood-burning stove, 3 flexible bedrooms that can be made up as superking double or twin rooms all with spectacular views, a level access shower room and a bathroom with spa bath and second shower. 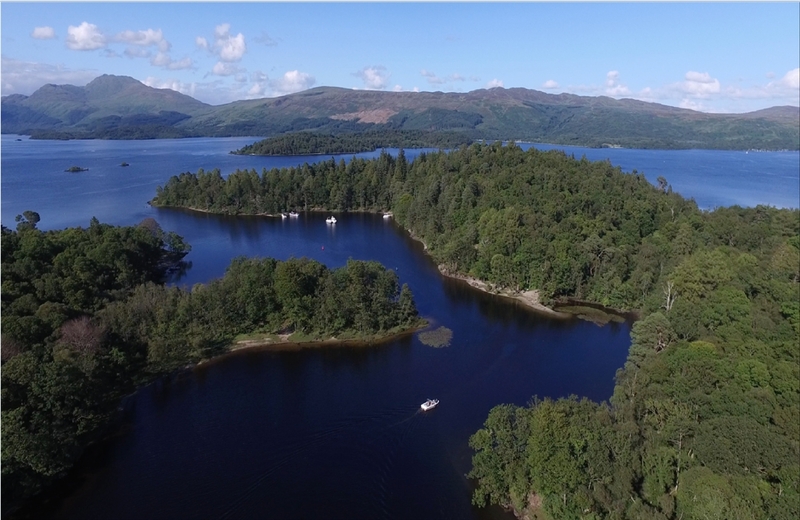 Just below the house is a private pier for guest wishing to bring their own boat or charter a speedboat for a tour of the loch. We produce all our own home-grown beef on the farm which guests are welcome to purchase during their stay. Our cattle are all certified as organic and are 100% grass fed. 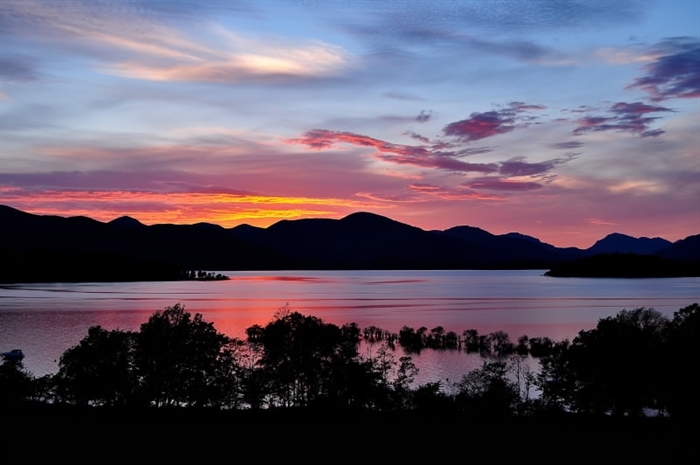 Often described as the highlight of a trip to Loch Lomond, our speedboat tours are guaranteed to be a memorable experience. Chris has been running tours from the farm for 4 years and will tailor the trip to your requirements to ensure you get the best out of your time on the water. 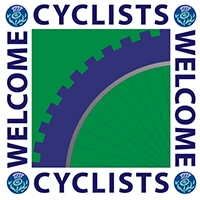 With stunning Scottish scenery in every direction, it is a truly unique way to explore the loch and its islands. 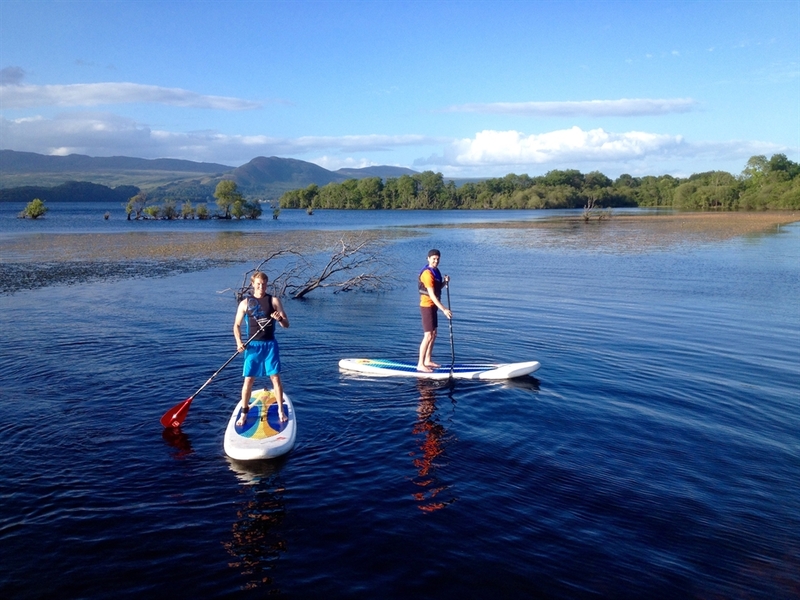 For those who want to get out on the water under their own steam, Chris also has kayaks and paddleboards that can be hired from the farm. There are any number of walks on and nearby the farm, both long and short - if you would like any suggestions please talk to us, we are always happy to help. We hope you enjoy your stay with us at Portnellan Farm!